These fully rated Mini-USB cables provide transfer rates up to 480 Mbps and easily attach to any Mini-USB device. 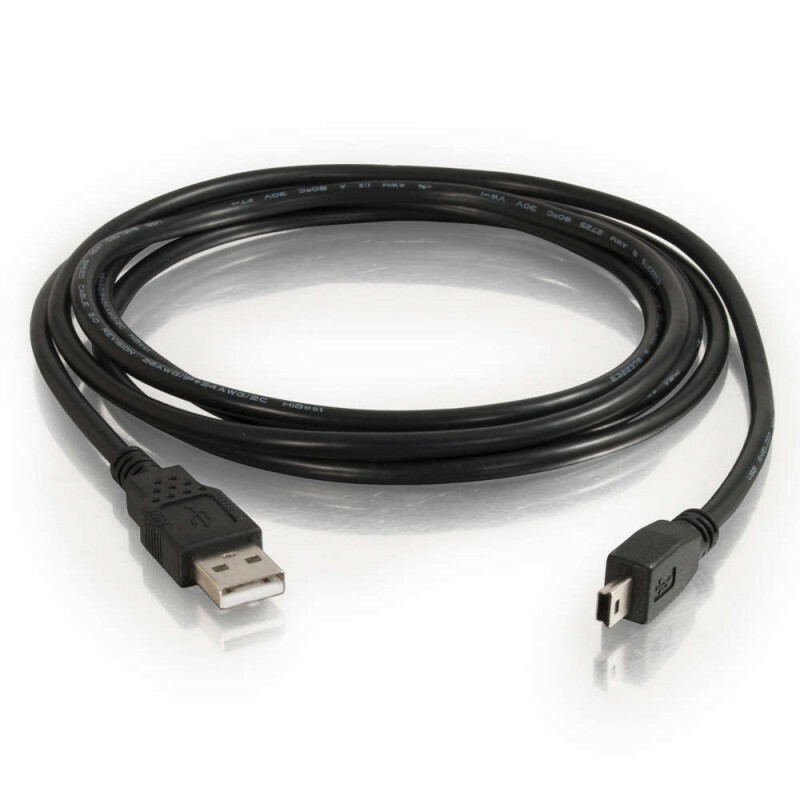 Mini-USB cables are designed to connect from the USB port on a hub, PC or Mac to a USB device, including digital cameras, mobile phones and PDAs. Use this cable as a replacement for your current cable or a second cable for travelling.